Capture and share the highlights of your latest launch event, company away day, school sports day or industry expo with a mix of drone and ground camera footage. Events are a fantastic way to get your business or organisation out there and be seen. There’s often so much planning that goes into these events with meticulous detail months prior to the actual day, and what better way to keep a record of the hard work than capturing these events. The subsequent event photos or videos are ideal for sharing on your website or social media to keep stakeholders across what’s happening or share with international colleagues. Having captured large scale international conferences for the New Zealand Defence Force, multi-day trade expos at the ASB Showgrounds through to school athletics day and private functions, we’ve got you covered. So get in touch for photography and filming for you next event today. We mix drone or aerial shots with those shot on our ground cameras to offer complete coverage of your event in one supplier. 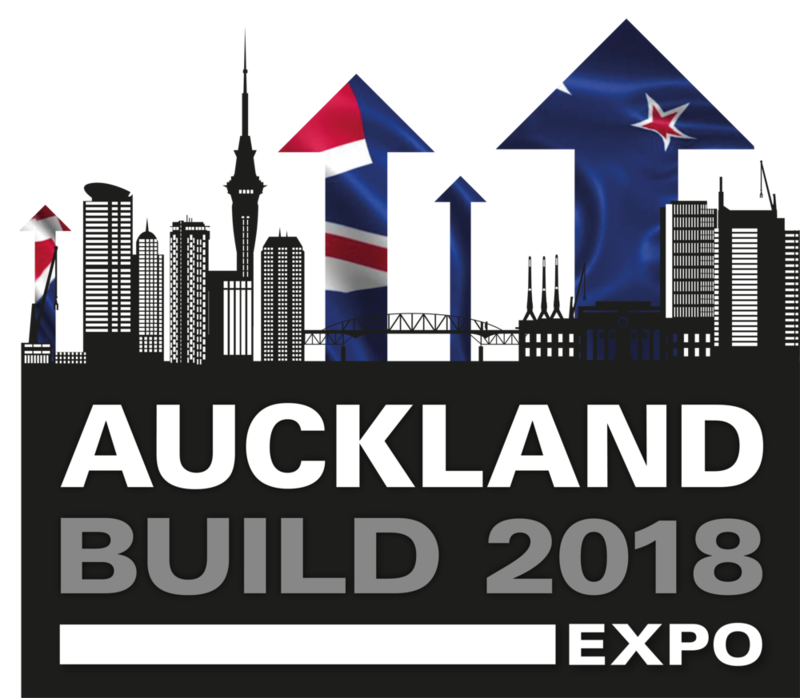 The international run Auckland Build Expo is a highlight in the year for the construction industry with the latest and greatest in talks, exhibits and knowledge sharing. Many thousand attendees walk through the halls of the ASB Showgrounds over the two days and Up&Up was approached to capture both photos and videos from 2018’s event. The results were so well liked we were immediately invited back for 2019! 2018 saw the New Zealand Defence Force host an international peace keeping conference in Auckland with some 300 guests and VIPs from around the world. The team were looking for a hero drone shot which could be used as the official conference photo and also a highlights video of the two day conference. The Playground Centre are experts in building modern, safe and cool playgrounds for kids across New Zealand and Australia. They asked us to capture the opening of their Royal Reserve playground in Massey and we had a blast! Having worked with Albany’s Pinehurst School previously to capture some drone photos of the school, the team their knew we’d do a great job capturing their Athletics Day at AUT Millennium. It wasn’t only the kids having fun!